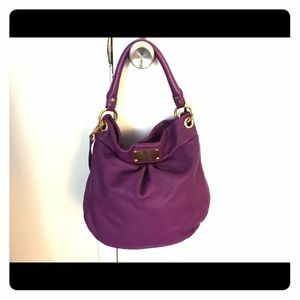 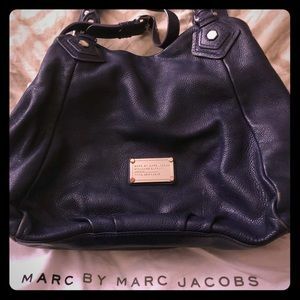 MARC BY MARC JACOBS Shoulder bag!! 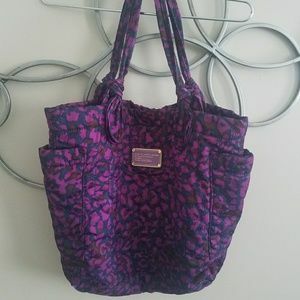 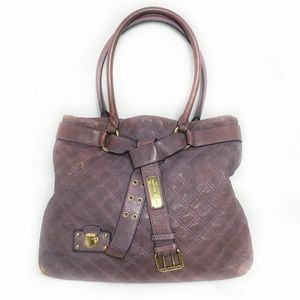 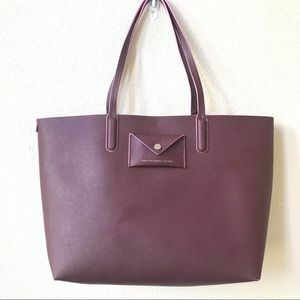 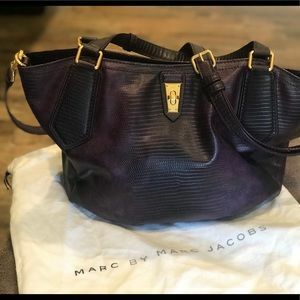 MARC by Marc Jacobs nylon handbag! 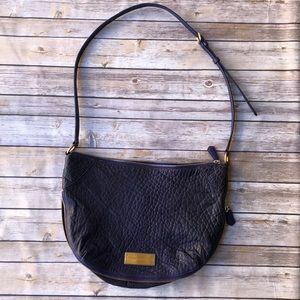 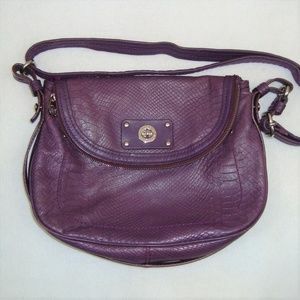 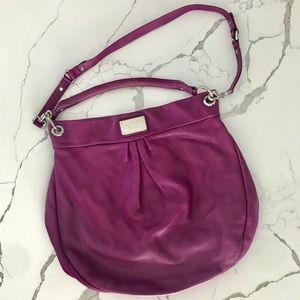 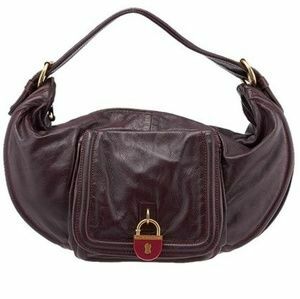 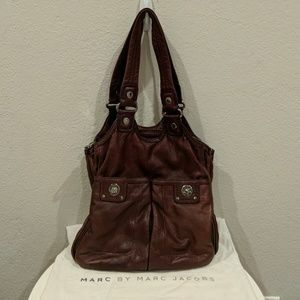 Marc By Marc Jacobs Washed Up Zip Top Crossbody. 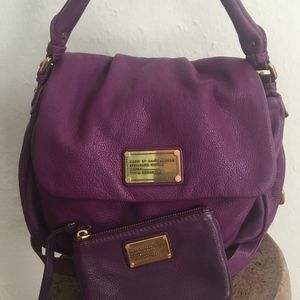 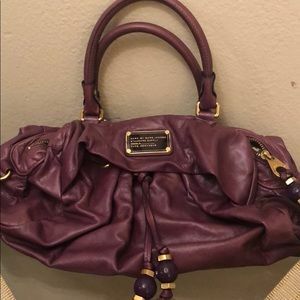 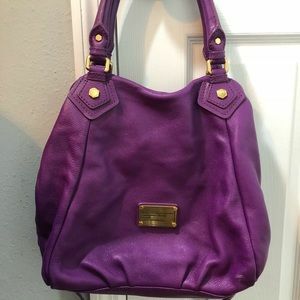 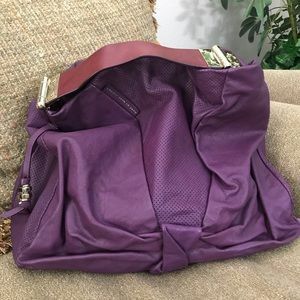 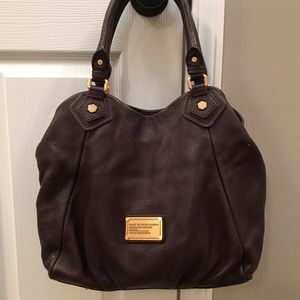 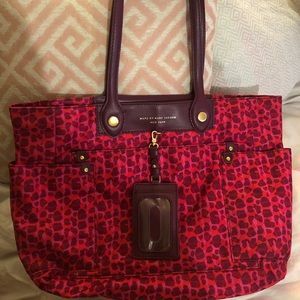 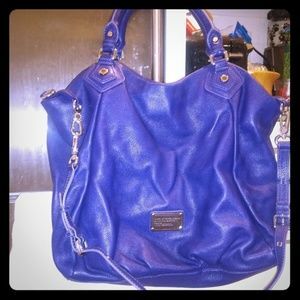 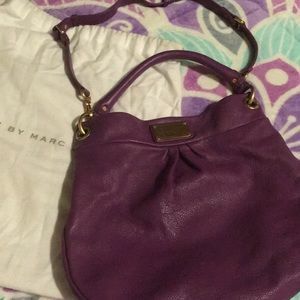 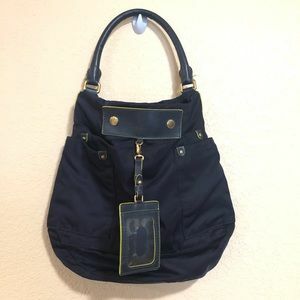 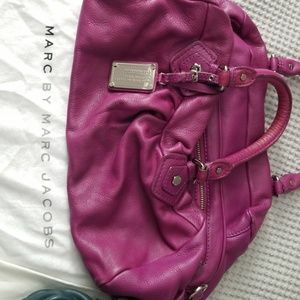 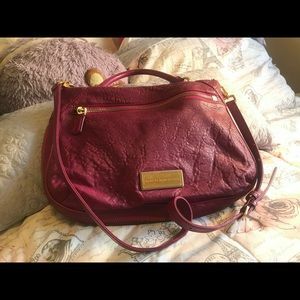 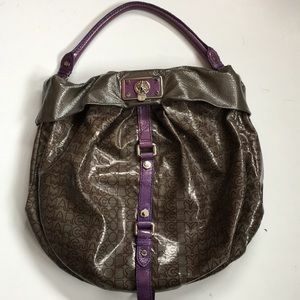 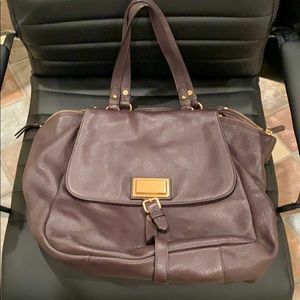 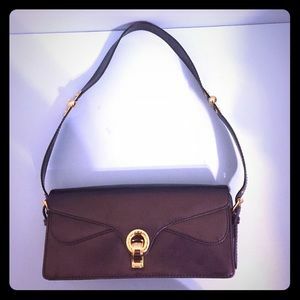 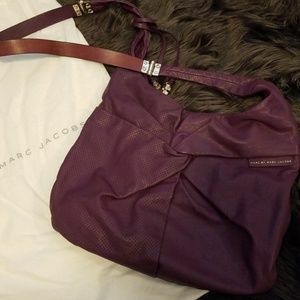 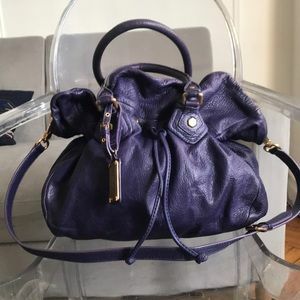 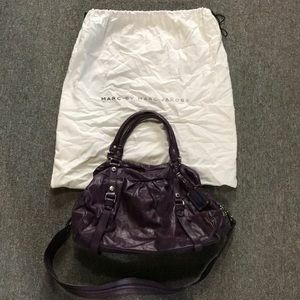 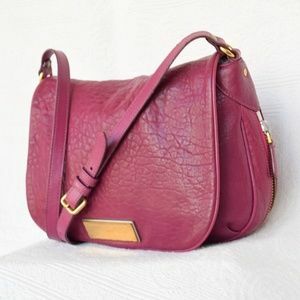 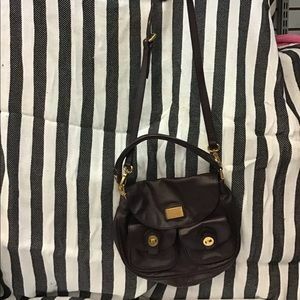 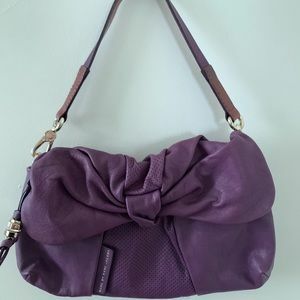 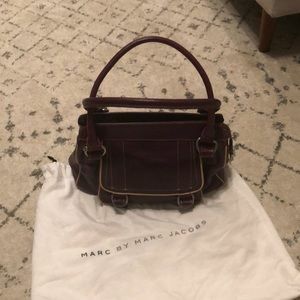 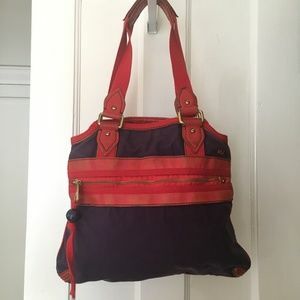 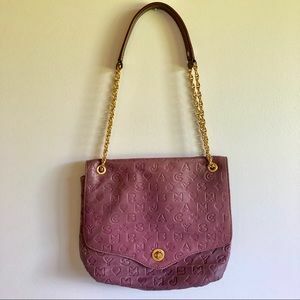 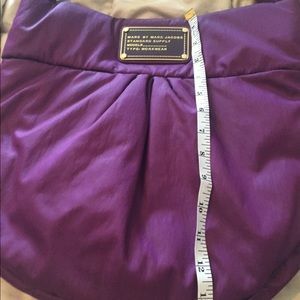 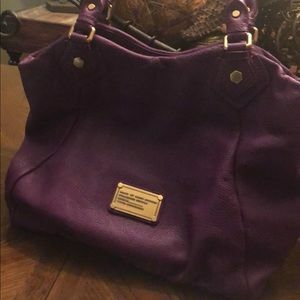 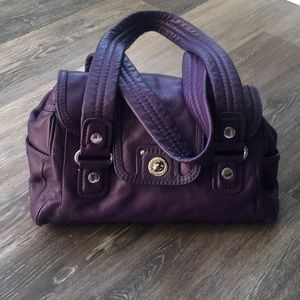 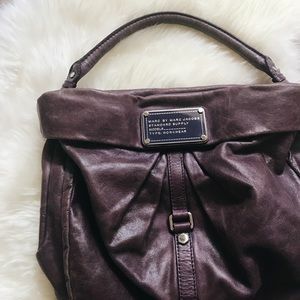 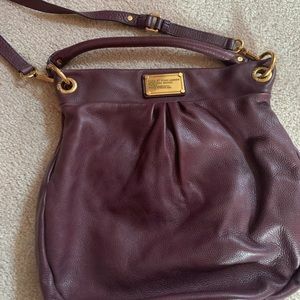 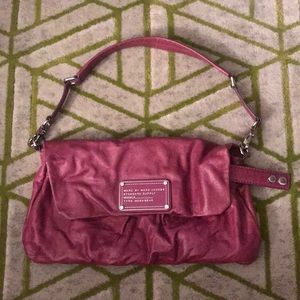 Marc By Marc Jacobs Shoulder Bag MAKE ME AN OFFER!